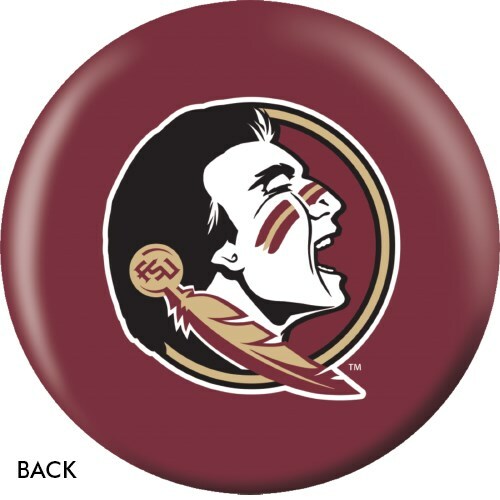 At the bowling center or on display in your home or office, there's nothing cooler than real bowling balls designed with your favorite images, Florida State! 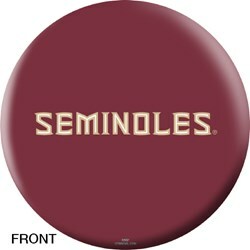 Due to the time it takes to produce the OnTheBallBowling Florida State ball it will ship in 1-2 weeks. We cannot ship this ball outside the United States.